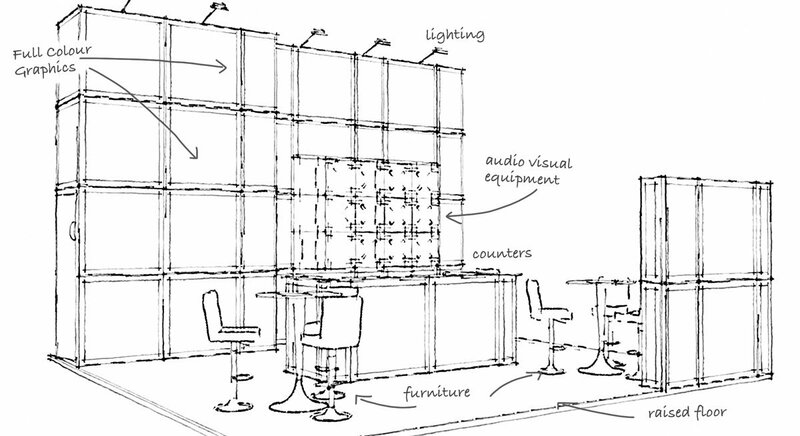 Stuck for ideas for your exhibition stands design? Have a look at our inspiration page. We have more than 20 years of working in the international exhibitions and events arenas. Our one-stop exhibiting, fixed price solution provides our clients with peace of mind and complete control over budget. 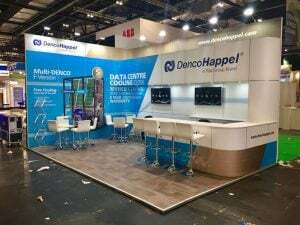 A single cost for exhibition stand hire that includes: structure, graphics, raised flooring, cabinets or counters, furniture, lighting, audio visual equipment, catering, installation & removal, as well our extensive project management skills. Located centrally in the UK we are ideally placed to access all the major UK exhibition venues . 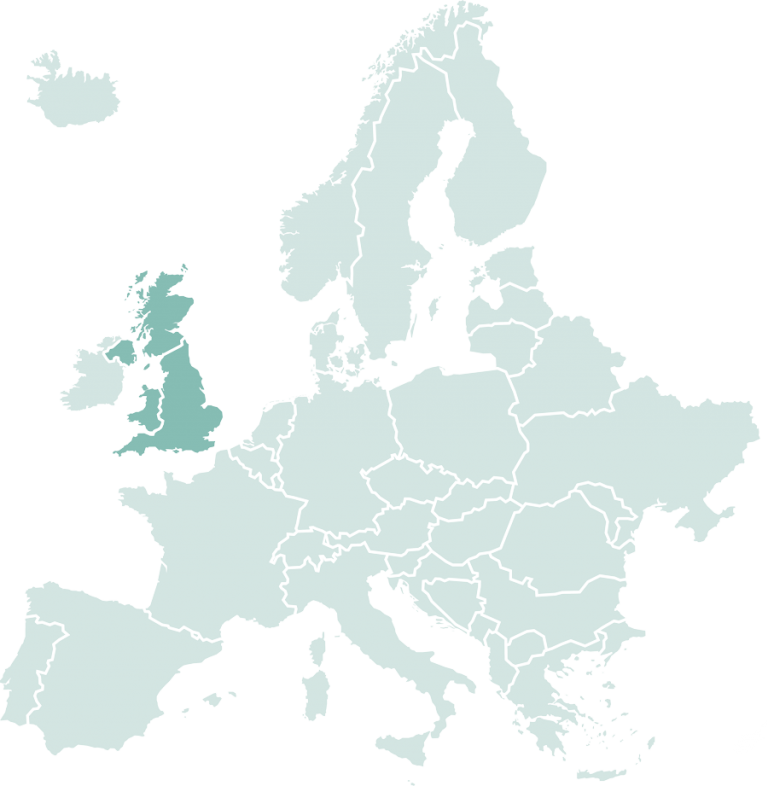 Our clients are from UK and across Europe. 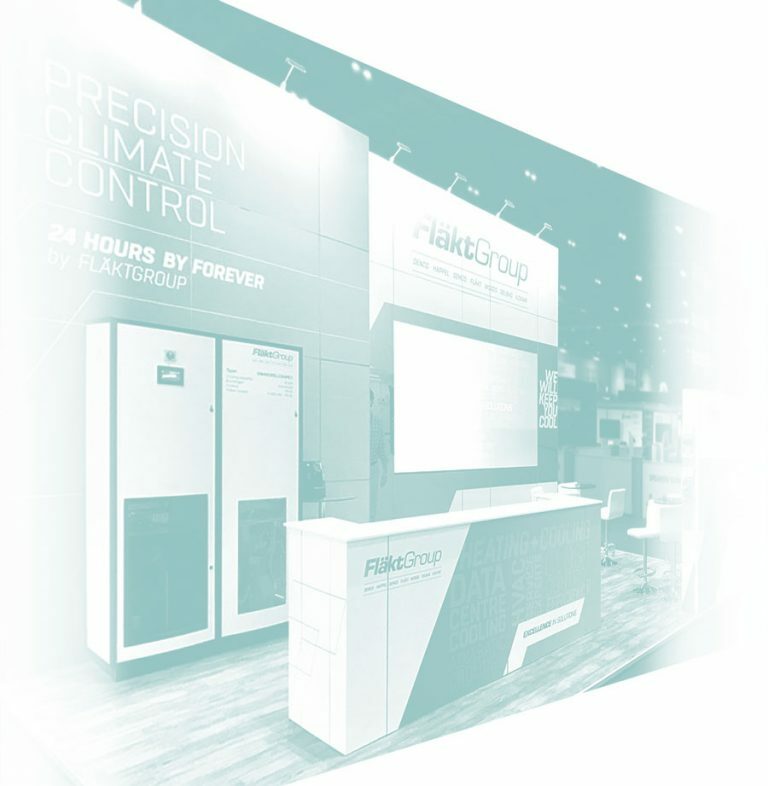 They like the convenience that hiring an exhibition stand can bring. No hassle design, delivery and removal – all for a fixed price. 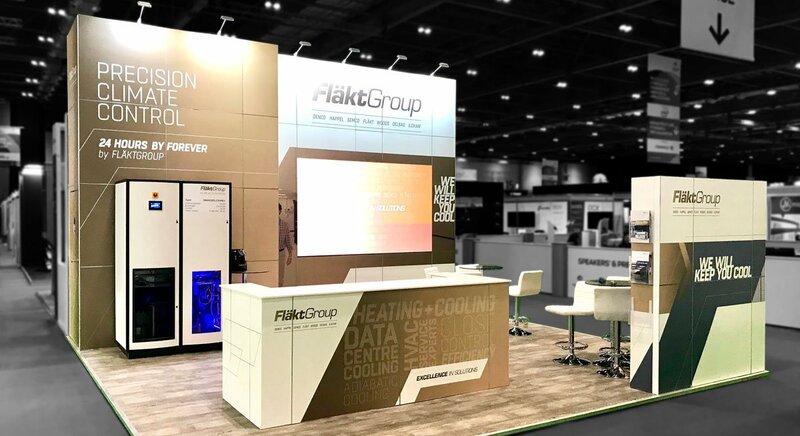 They appreciate our no nonsense, fixed price, all-inclusive system – no nasty surprises … they know exactly what they are getting when hiring an exhibition stand. Many of our clients are repeat business. All materials used are either re-usable or fully recyclable, ensuring the lowest possible carbon footprint. I cannot praise enough the team that did our stand design and install. We will absolutely use you again !!! ... 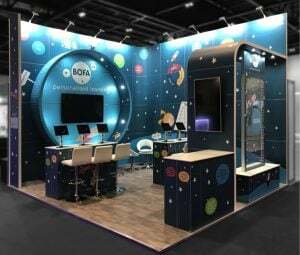 This was our first ever show in the UK … MODEX you are such a professional company and nothing was too much trouble , I will be recommending you fully ! Fantastic job ! just wanted to say a quick and big thank you to you and your team on a fantastic stand at the SPE Offshore Show last week. Not only was it stress free for me but the chaps that fitted the stand and came on the Friday to take it down were really helpful and ensured that the stand looked its best. The feedback – WELL DONE! The team – GREAT!